These testimonials are the opinion of the person making the statement. This testimonial or endorsement does not constitute a guarantee, warranty, or prediction regarding the outcome of your legal matter. The result of any case depend upon a variety of factors unique to each case; and cases and the results they reference do not guarantee or predict a similar result in any future case undertaken by the this firm or any of it’s attorneys or associates. A car accident can be an overwhelming experience. After being injured in an auto accident, victims may be faced with many emotional, financial, and physical obstacles. 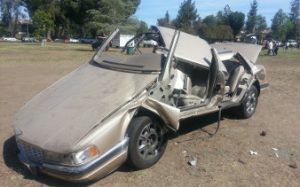 Many car accident result in serious injury and others cause the tragic loss of a loved one. In either case it is important to have a qualified and experienced car accident attorney representing you during this time. Learn more about Auto Accidents here, including what you may not know about Uninsured Motorist coverage. Yochelson & Associates offers a free consultation 818-345-9050 so you can decide the benefits of having an experienced car accident attorney fight for you. A dog attack is a traumatic and sometimes, life changing horrific experience. Dog bites pose a serious risk for infection and scarring. 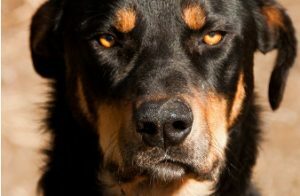 Recovering from the emotional scars from a dog bite may take longer than it does for the physical wounds to heal. You can learn more about Dog attacks including frequently asked questions on our area of practice page. 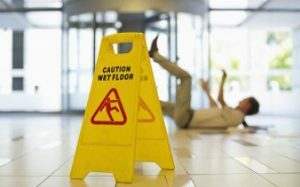 A slip and fall accident can happen on any kind of property – private, commercial, or government-owned. Property owners have an obligation to keep their property free of obstacles and impediments that might injure visitors. Navigating the legal system to get you all that you are entitled to usually requires the involvement of a personal injury attorney. You can learn more about Slip & Fall Accidents plus frequently asked questions on our Slip, Trip and Fall explanation page.